Recently the foreign rights for 5 more Dunderly books where sold to Tsinghua University Press in China. These days the “Dunder” film makers are visiting Shanghai and Beijing. 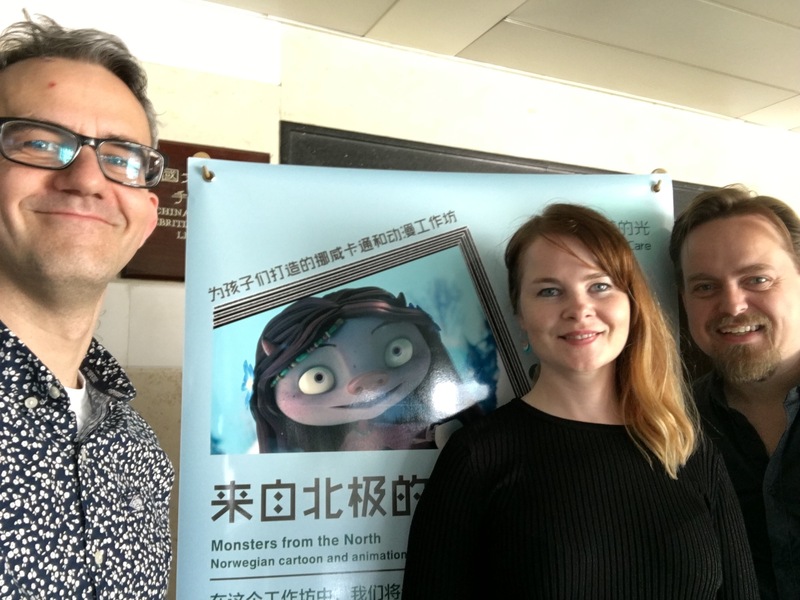 Director Endre Skandfer, screenwriter Endre Lund Eriksen and producer Merete Korsberg are visiting Nordic Design and Innovation Week in Shanghai with their company Fabelfjord. 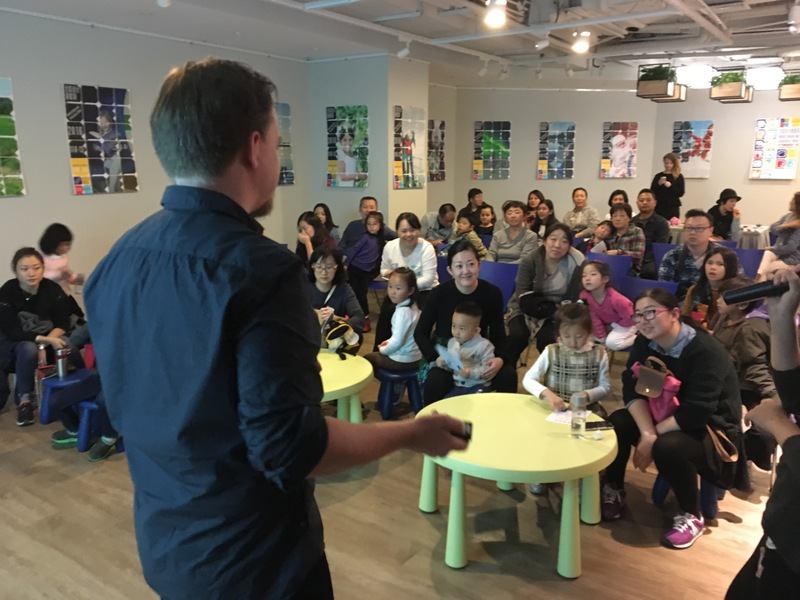 Today Endre and Endre met kids and parents at both Shanghai Library and the Nordic Design and Innovation Week. 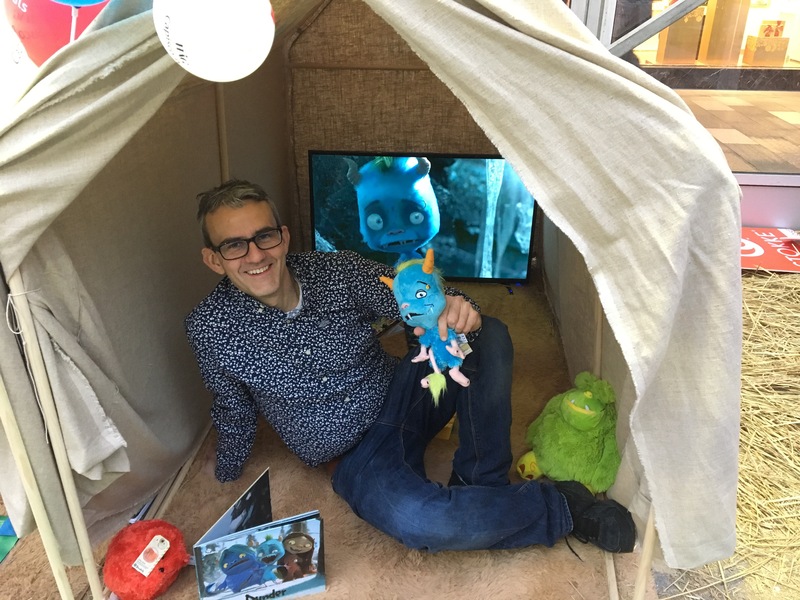 The kids liked the monsters and the short film a lot. 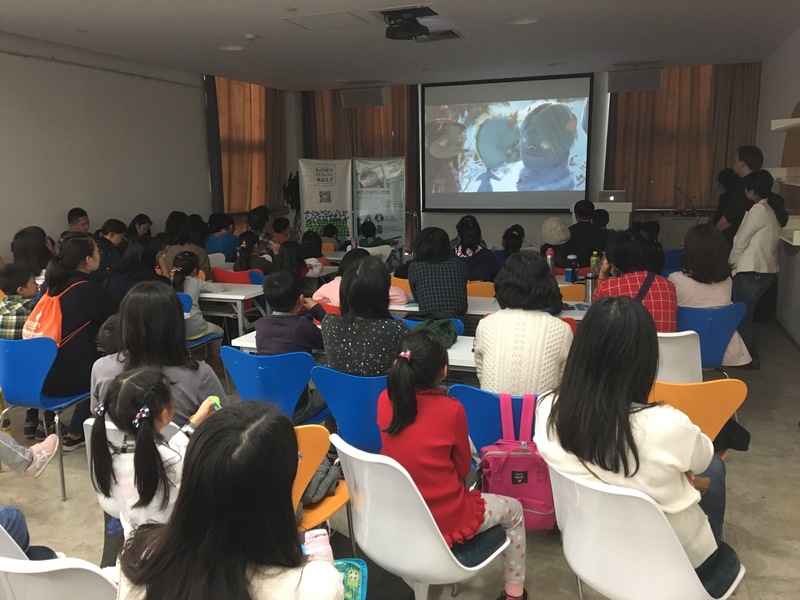 – It was great to meet Chinese kids again, and we’re very happy they liked the film, says Endre Lund Eriksen. He and Endre Skandfer has been in China on previous book tours. 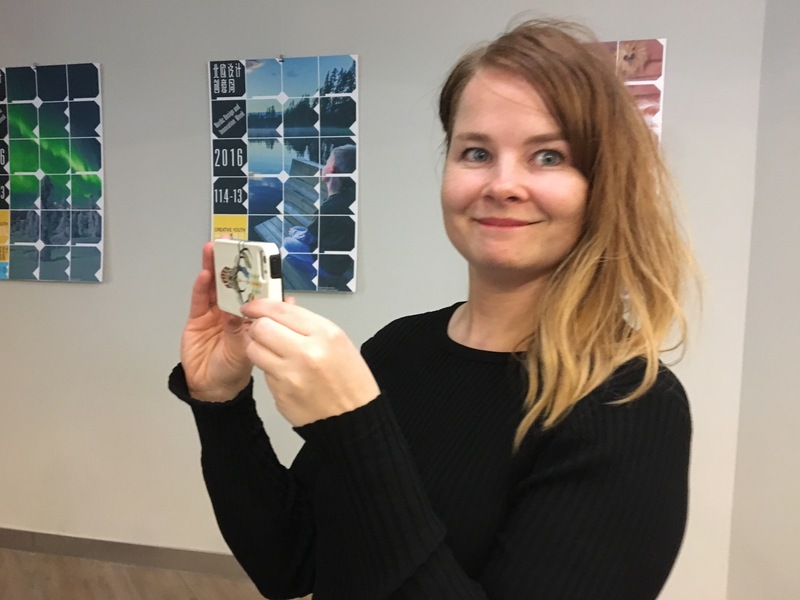 Producer Merete Korsberg documents it all….